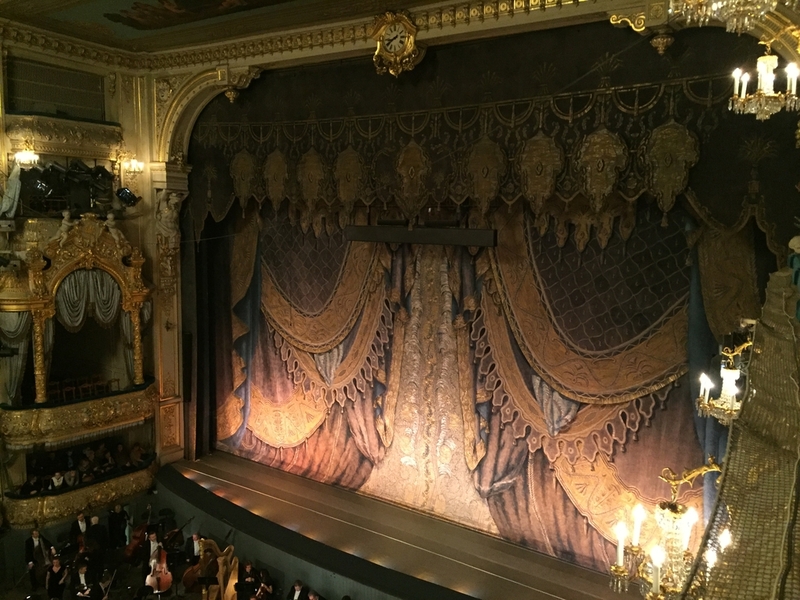 Even if you don’t know the names Valery Gergiev and Anna Netrebko, or think they are Hollywood or Olympic stars, a visit to the Mariinsky theater is nonetheless worthwhile. 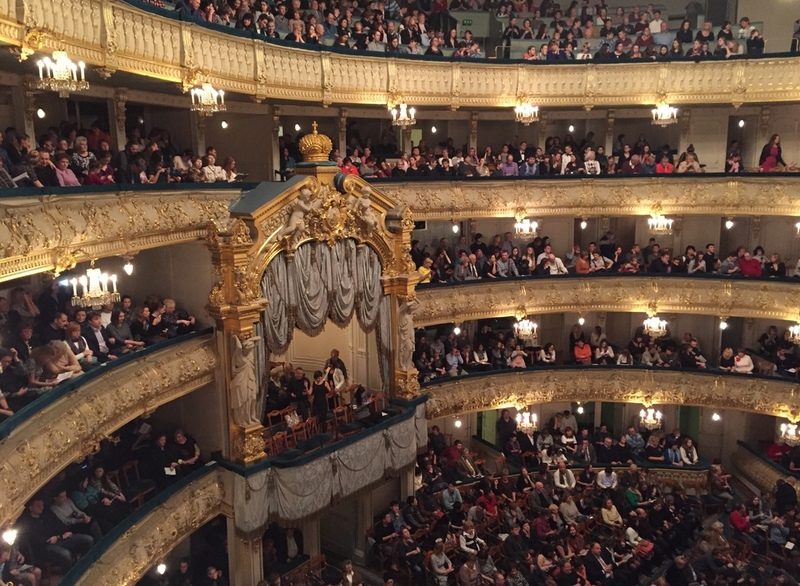 Just as the Hermitage is the most famous Russian museum abroad, the Mariinsky is the number one among theatres (our apologies to the Bolshoi Theatre in Moscow). There are somethings to remember before planning your visit. The first and most important thing for you to keep in mind is that it’s not just a stage for ballet, opera and music performances, it’s a brand now, a place for the local high life to gather. This is one of three theatres (along with the Mikhailovsky and Alexandrinsky) in St. Petersburg, filled with a spirit of aristocracy, which arises from their historic background. The second thing to know about the Mariinsky theater is that its stages can and often are used by other troupes or for festivals. 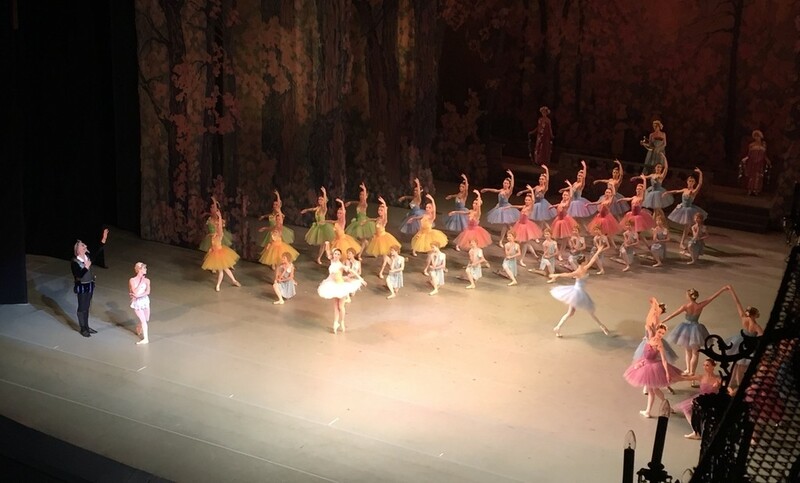 If you want performances of the Mariinsky’s troupes, you should be careful when choosing a show or additionally inquire at the box office about who is performing. The better part of summer the troupes of the Mariinsky are on tour around the world. 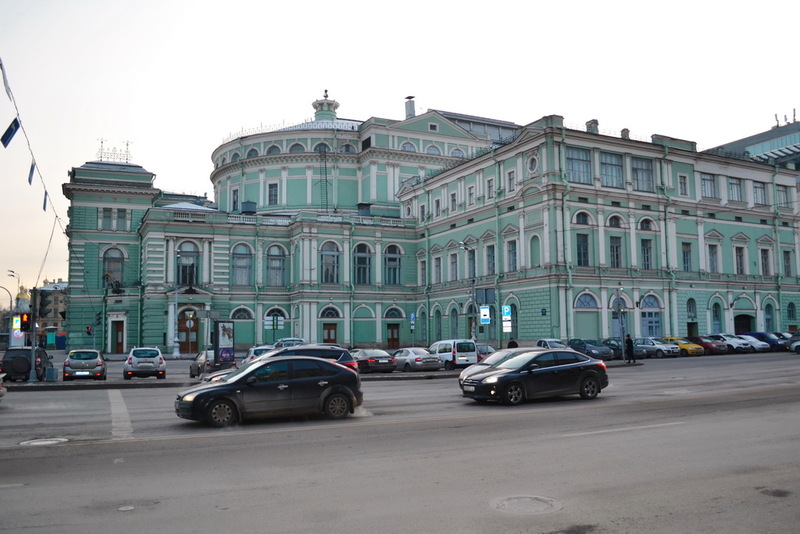 The third thing is that the current Mariinsky now has three buildings, they have different addresses, though all are located close to each other. So, don’t forget to pay attention to your ticket to figure out where your show is going to take place. Stage №1, called Mariinsky, is the main building constructed in XIXth century. It’s here where the spirit of aristocracy is in the air. Stage №2, called Mariinsky II, is a newly (2013) built multistory complex of metal and glass filled with supermodern theatrical amenities, spacious rooms for rehearsals and making-up etc. It was specially designed for sophisticated performances requiring a lot of technical tricks, equipments, etc. And there is also the Concert Hall, specially created for music, with great acoustics and a modern and modest interior. The addresses are below, in the Essentials section. Description. The full name is The State Academic Mariinsky Theater. It is the most famous Russian theater for ballet, opera, operetta, music concerts and organ abroad. Tickets: +7 (812) 326 41 41, tickets@mariinsky.ru. Prices vary a lot, and it’s good to buy them in advance through the website rather than face the necessity of purchasing a seat for 12,000 rubles. 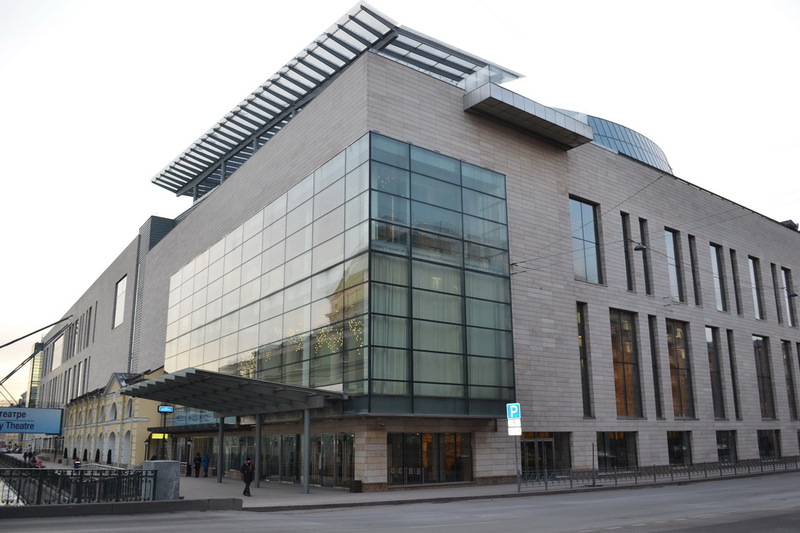 Mariinsky Theater consists of two buildings — old and new. This is old one. The nearest metro stations are about a 30-minute walk from the Mariinsky theater. So, we think, the best option to get yourself to the theater is to hail a taxi. That sounds all the more sensible if you are dressed in evening wear and, obviously, would like to appear fashionable. If appearance is of no concern, public transport is at your disposal. The fastest way is to take a commercial mini-bus (marshrutka) from Sennaya Ploschad (square). There are three metro stations: Sennaya Ploschad, Sadovaya and Spasskaya. You need mini-bus №1, its stop is where the square touches Griboedov canal (see the map below). And, naturally, you can walk from any point to the theater. A walk from Sennaya Ploschad, as told above, takes about 30 minutes and is recommendable on warm days. Valery Gergiev is the principal conductor, artistic and general director of the Mariinsky theater. Anna Netrebko is a world-famous opera singer. She made her debut at the Mariinsky theater in 1994.